Unless you’re fortunate enough to be flying in a business class or first class, air travel can often be a stressful and exhausting experience. However, for those of us who can’t afford a luxurious upgrade, there are a few basic etiquette rules that can improve the comfort of your journey. Follow them, and your next flight might just be pleasant — as long as everyone else follows them, too. 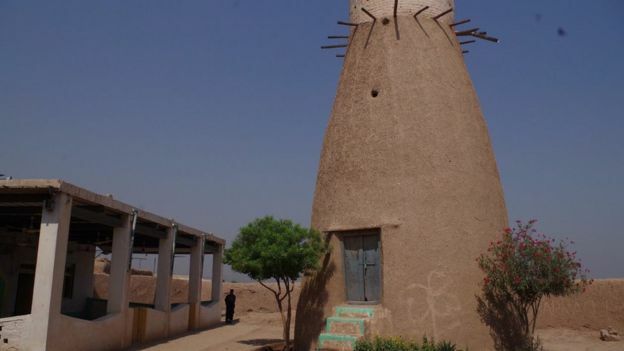 Nearly hundred and ten major archaeological sites found in Jamrud and some are thirty thousand years old, the area is full of archaeological sites and find important monuments from the regular archaeological excavation director Samad Khan said. Initially they found signs of a hundred and ten places were found the mark on the rocks. 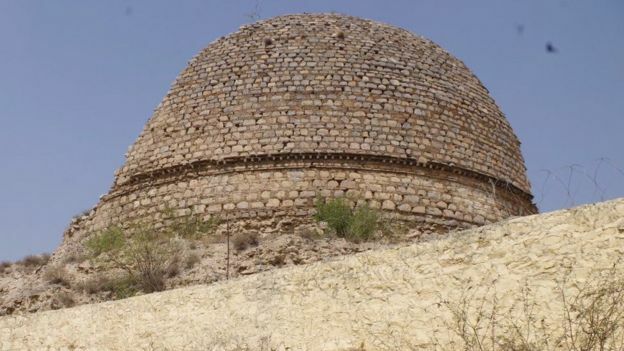 The wall or buildings, tunnels have been discovered off the Buddhist stupa’s. 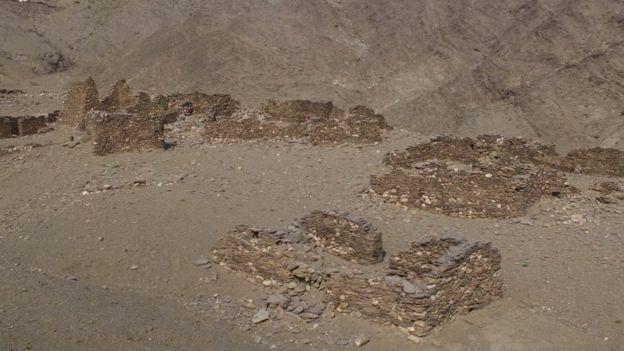 Samad Khan added that there are signs that these sites are older than the Mohenjo-Daro and Harappa.